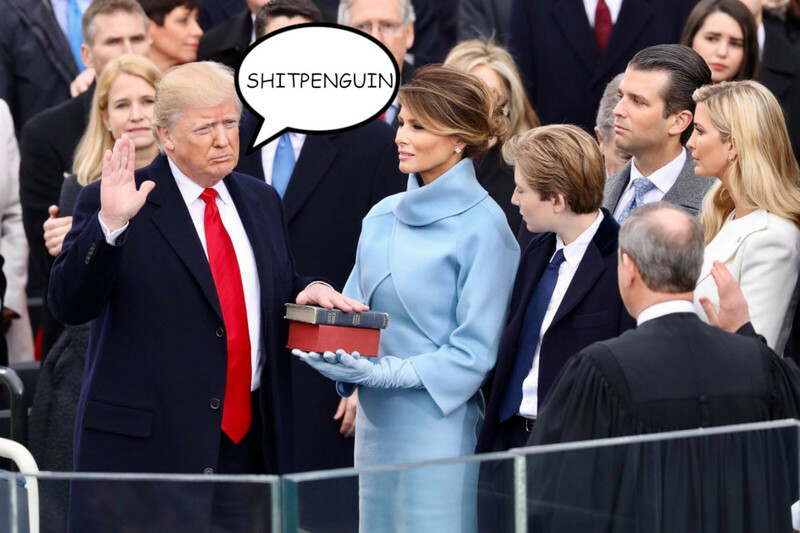 The power of fuckbonnet, shitsquib, fuckstumbling, douchenozzle, Fuckface von Clownstick, shitwhistle, cockbucket, can be captured through a simple formula: the "pyrrhic foot" of a "familiar profanity compounded with a non-profane word of two unaccented syllables." The formula is especially good for coming up with nongendered swears that are not slurs, which is useful if you're trying to insult an individual, rather than give offense to a whole demographic category, gender, or nationality. The best of these mean nothing, but sound wonderful, evocative and fun to say. They are deployed by "swear nerds," a coinage of New York Times Magazine story editor Willy Staley, meaning people who like their profanity fresh, imaginative, and exciting. “Fuckbonnet” is a swear-pyrrhic compound. The double-n in the middle and stop consonant at the end make it fun to say, but — and this is crucial — the insult itself does not say anything. What is a fuckbonnet, exactly? Is it something you wear when you get…? Is it a hat that has fallen out of fashion and is now only good for…? There’s no discernible meaning behind the word; it only expresses contempt and the author’s vain originality. I submit that this aspect of the new swears is a feature, not a bug. The reason this formula has become so popular in our time is that it conveys the author’s outrage without running the risk of actually insulting anybody.